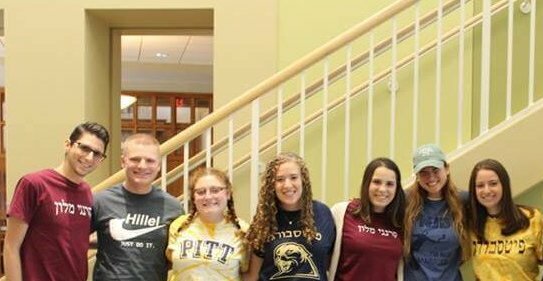 Risa is a newcomer to Pittsburgh and is so thrilled to be joining the Hillel community! Born in Baltimore, Maryland, Risa moved to Israel when she was eighteen and enlisted in the IDF as a combat soldier. 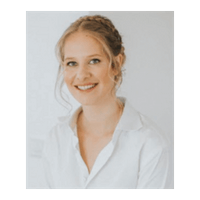 After completing her service she enrolled in Hebrew University and graduated in 2014 with a dual degree in communications and International Relations. Risa loves hiking, traveling, speaking Hebrew and playing with her two pups Kimbo and Sadie. H2P!